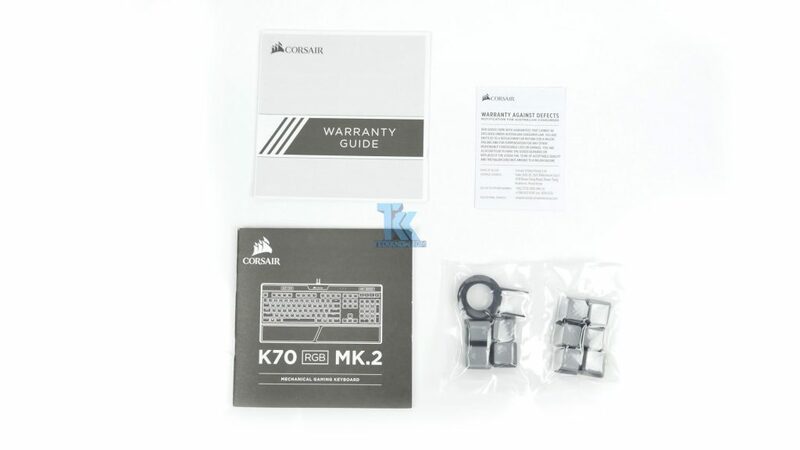 Corsair K70 RGB MK.2 comes in a black cardboard box with a yellow accent on the sides. 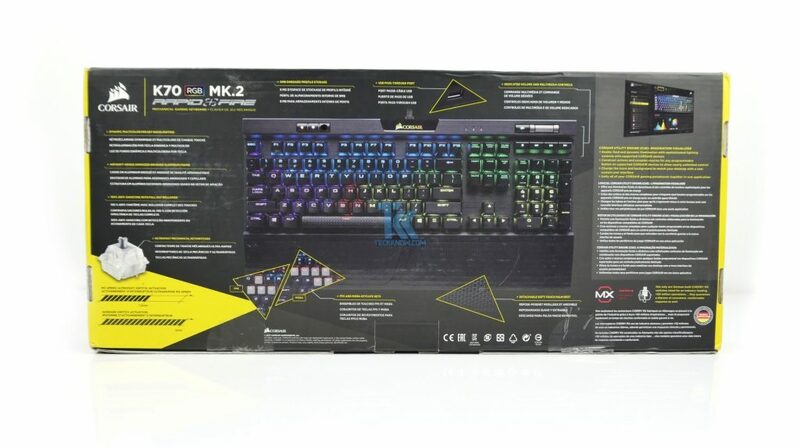 At the front of the box, you will see the picture of the keyboard itself along with some features and a Corsair logo. At the back of the box, you will see extended feature list of the keyboard with its picture. 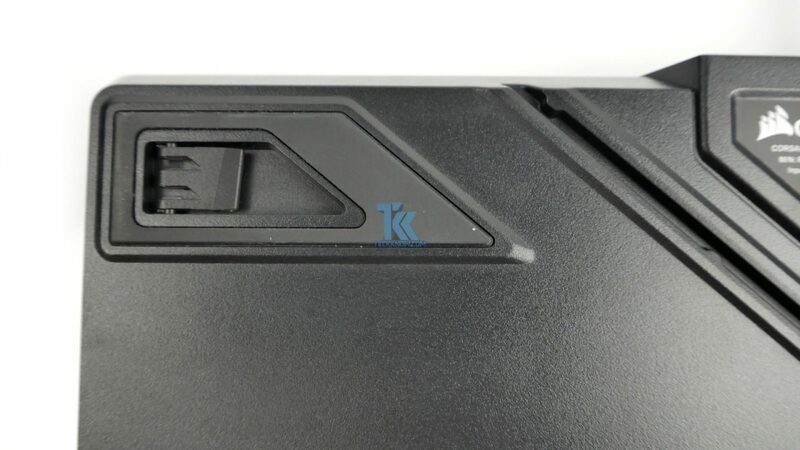 After taking out the keyboard from the box you will see information booklet in the right side cut-out and the wrist rest in the middle cut-out. 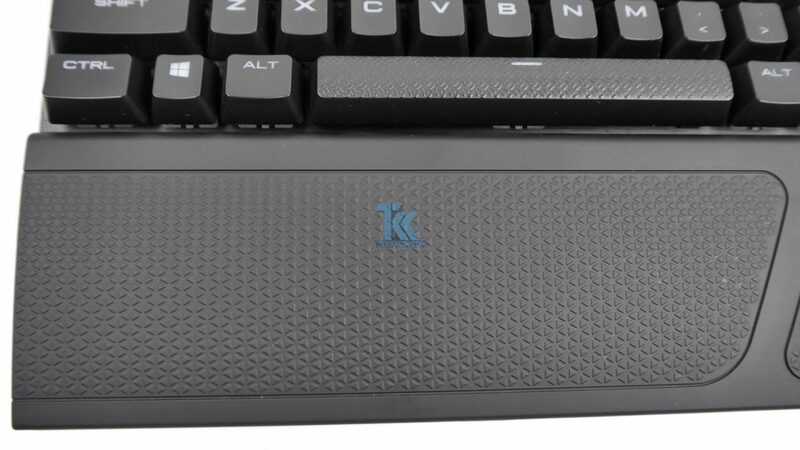 After taking out the keyboard from its plastic packet our first impression is like wow this keyboard looks really nice in its black brushed aluminum frame. 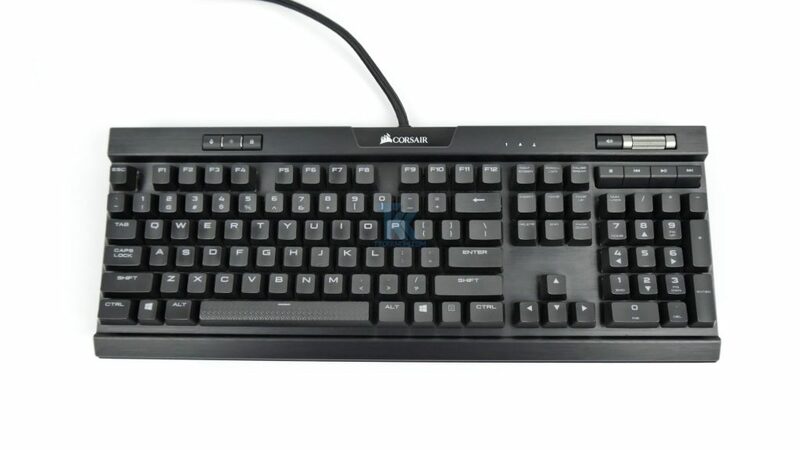 The keyboard features a standard 104 keys US layout with dedicated media control keys. 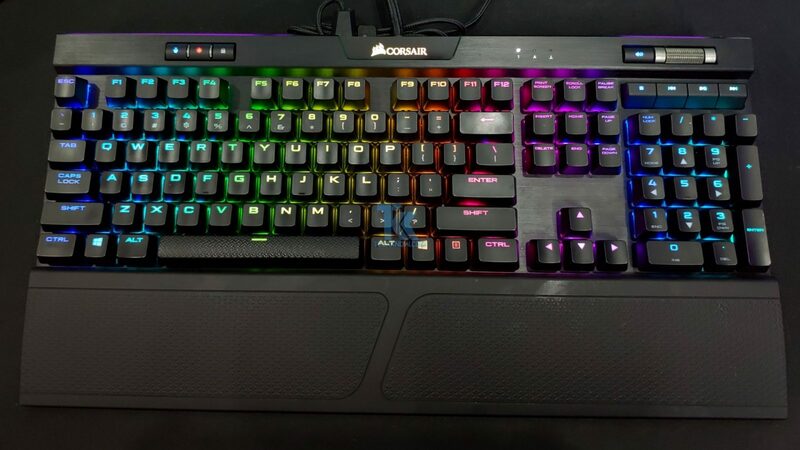 We previously mentioned that the keyboard we get is cherry MX speed version, gaming and typing experience in this keyboard is really smooth as because of the low actuation force and actuation distance in this keyboard. 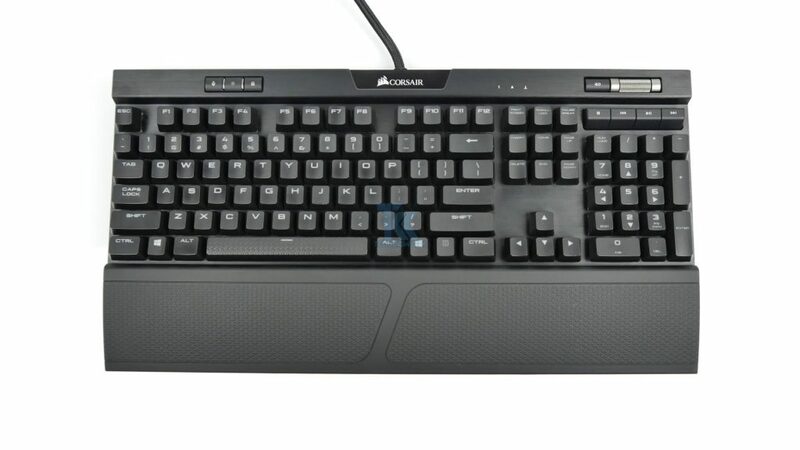 There isn’t any tactile bump in this keyboard which I really prefer and the main two things I love about this keyboard is the volume wheel and the media buttons are also backlit illuminated and RGB which are missing in some keyboards. 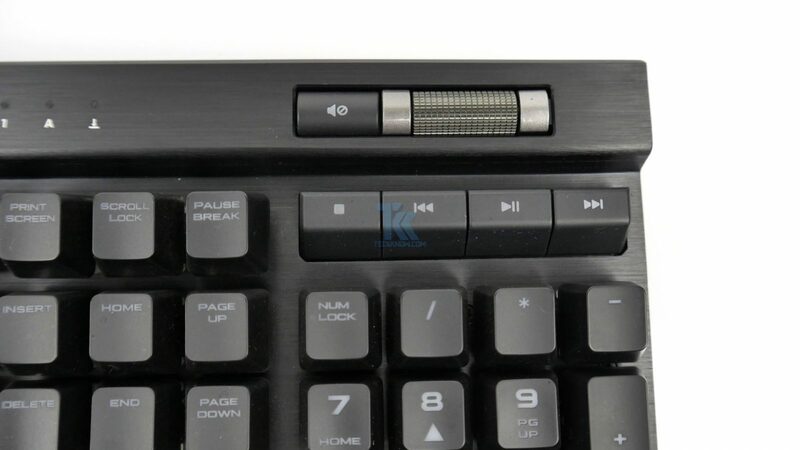 At the right side of this keyboard above the number pad, you will see the four dedicated media control keys, above that, you will see the mute button and textured volume wheel. 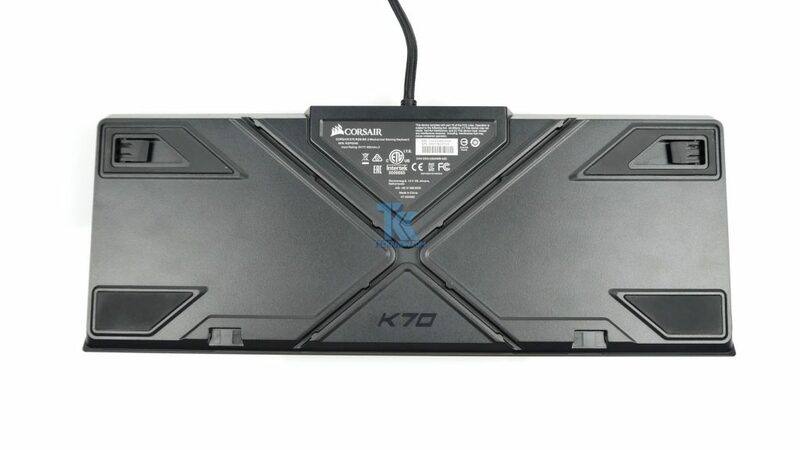 At the left upper side of this keyboard, you will see the profile switch to switch between stored different profiles, a brightness control button to change the brightness of the LEDs between three different levels or to turn them off completely, a windows lock key to prevent accidental press windows key while gaming and also worth to mention that this time the Corsair logo is also RGB illuminated. 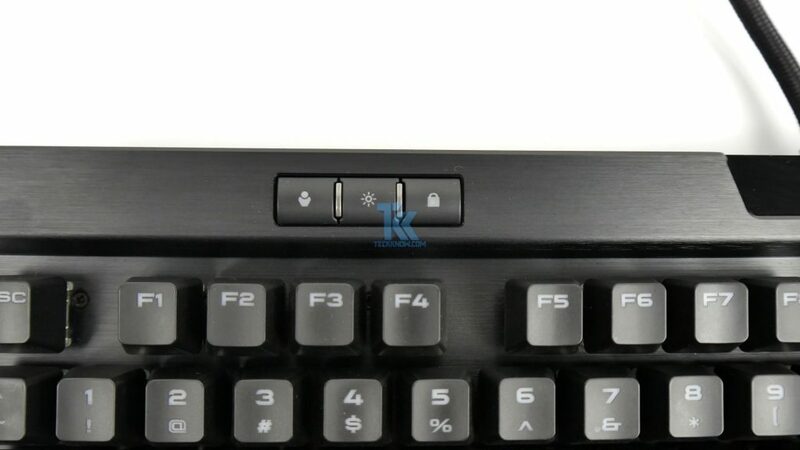 At the top side of the keyboard, you will see a USB 2.0 pass through. At the top-back of the keyboard, you will see rubber pads surround the keyboards adjustable feet even the keyboards adjustable feet’s are covered with rubber pads. 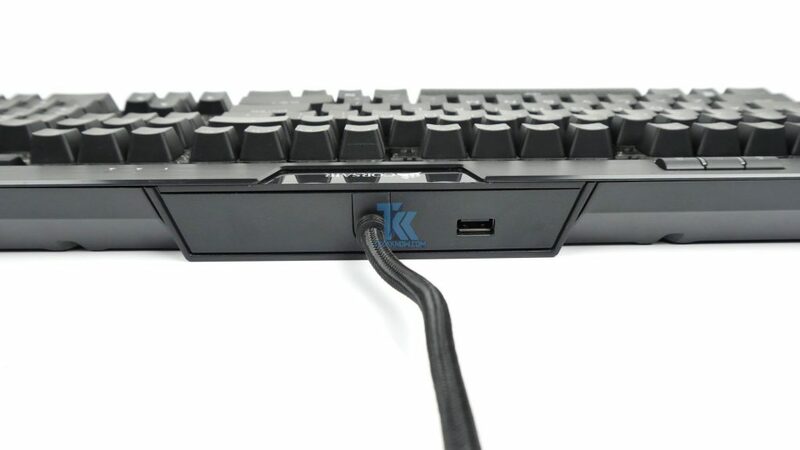 In the middle of the back side of the keyboard, you will see the K70 logo along with X pattern cable routing channel for the USB pass-through. 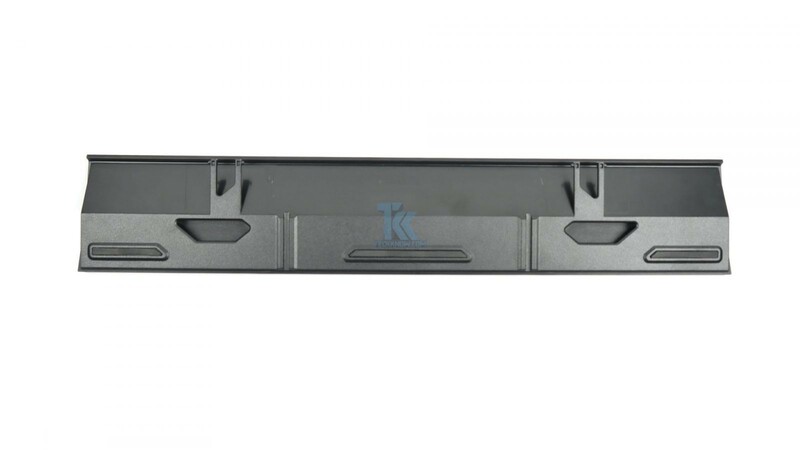 At the bottom of the back side, you will see large size rubber pads which will ensure that your keyboard will not slip while working and also there are two slots for installing the wrist rest. 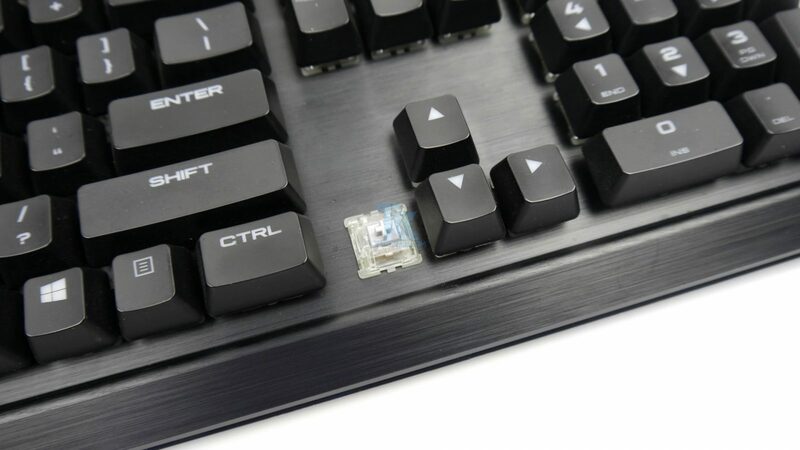 Removing the keys with the keycap puller is really easy after removing the keys you will see the cherry MX speed switches. 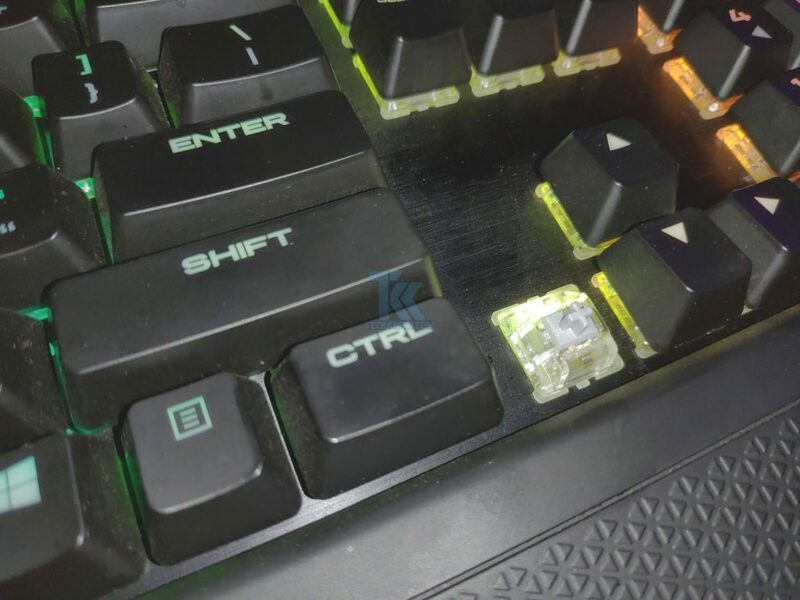 We also tried the WASD FPS keycaps set which are textured and contoured will provide maximum grip. 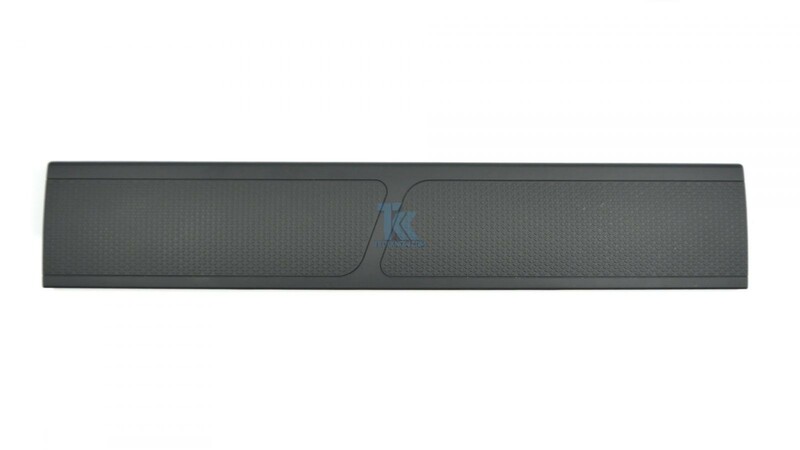 The detachable rubberized wrist rest is really good, the texture and the feel of the rubber is good on the wrist, which will definitely provide comfort for a long gaming session. 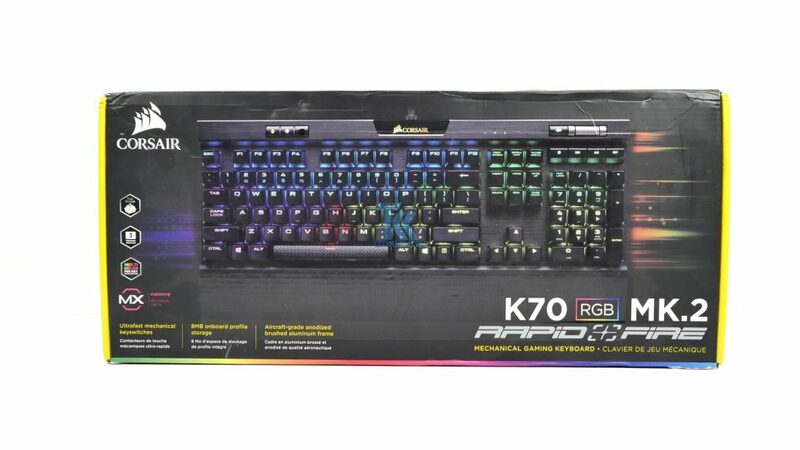 The K70 RGB MK.2 uses a thick braided black cable, the length of the cable is two meter. The cable itself I don’t like at all because of its thickness it’s really hard to hide otherwise the cable quality is great. 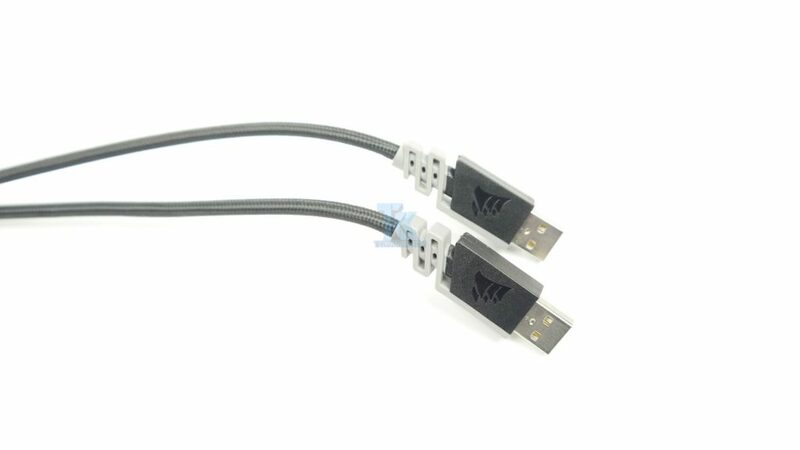 There is two USB connector at the end of the cable one for the keyboard and another one is for the pass-through. 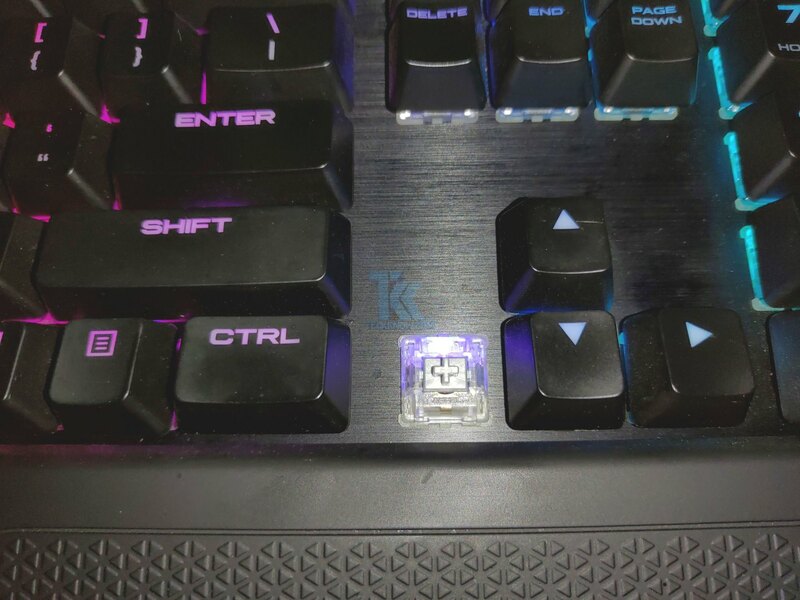 After plugging the K70 RGB MK.2 first time we see the rainbow swirl lighting effect, though you can cycle through the lighting effect using the profile button on the top left side of the keyboard after saving the profile from iCUE software to your keyboard.